I know, it has been far too long since my last post. You are all undoubtedly very upset with me, with reason. But I am here to repent and serve you, 41MTF faithful. 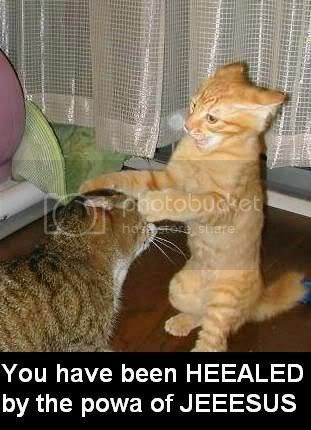 To show you this mea culpa is for real, I offer some lolcats to cheer you up.